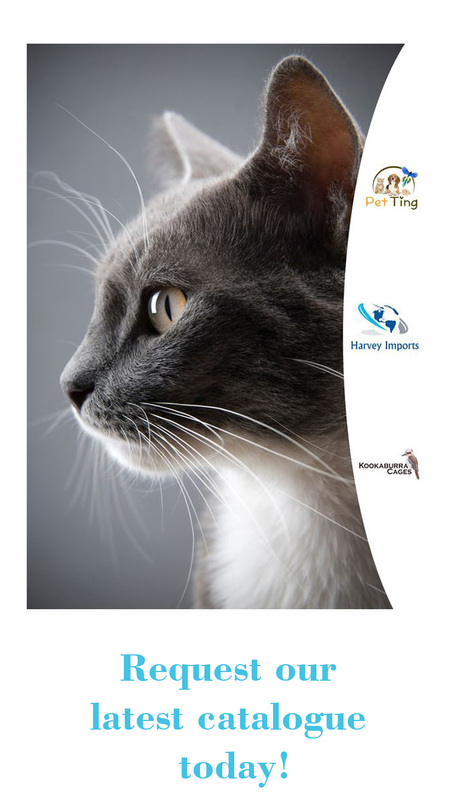 At Harvey Imports we pride ourselves on our fantastic and extensive range of pet products and our outstanding customer service. All of our products have been carefully selected for their ingenuity, versatility and durability. We are dedicated to finding products that not only look fantastic and are unique, but that also hold up to our high standard of quality in order to provide our loyal customers with excellent value, every single time. If you have any questions please do not hesitate to contact us by email or by phone. Whatever you need, we’re always happy to help.